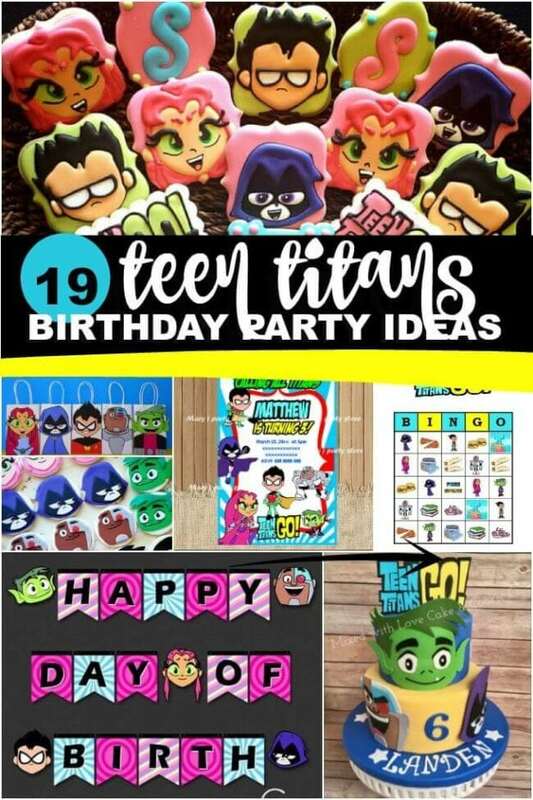 Are you gearing up for a Teen Titans Go birthday party or need tips on how to plan one? Calling all Teen Titans Go fans! We’ve rounded up 19 awesome ideas. on’t believe me? Go check out the Teen Titans Go cake! Wow! 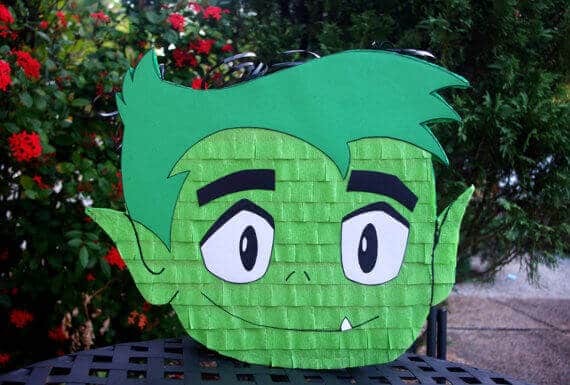 Kids can take a whack at this Teen Titans Go piñata! Fill it with candy, toys and other small party favors for a fun party game that ends with prizes! Cupcake wrappers and toppers make it so easy to dress up cupcakes to coordinate with a party theme! 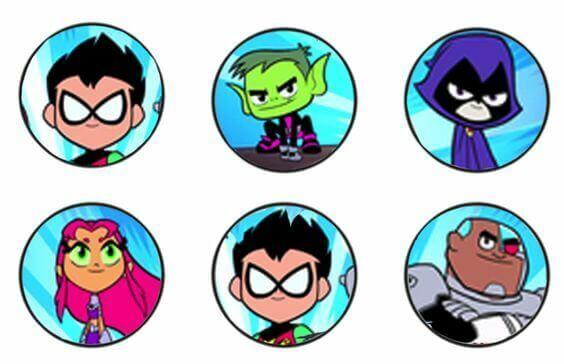 Can you identify the Teen Titans Go characters? 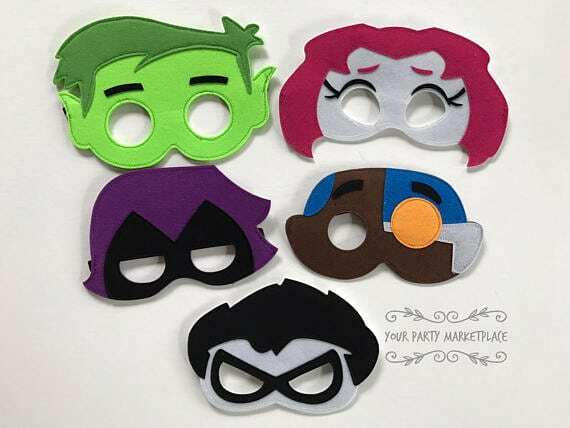 Made of felt, these Teen Titans Go masks help party attendees channel their Teen Titans alter egos. Letting guests get into costume makes for a really fun party! 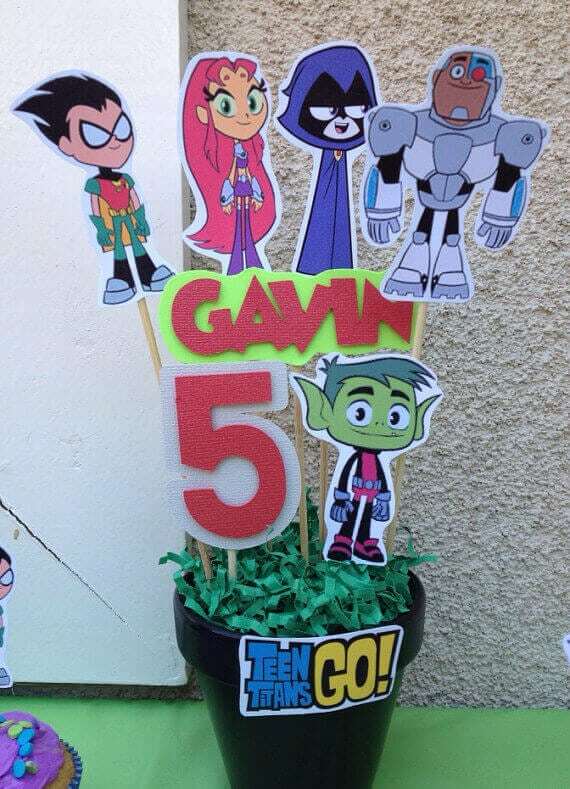 This Teen Titans Go centerpiece stick set can be used to decorate your child’s party décor. Customize them with your child’s name and age for a party created just for them! 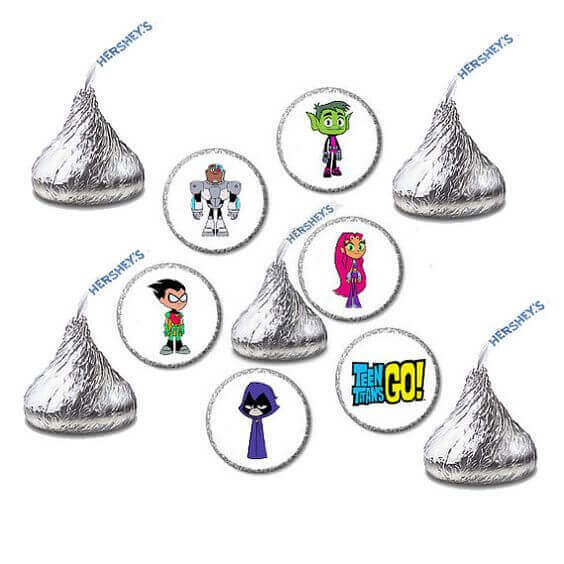 Dress up Hershey Kisses, goodie bags and envelopes using colorful Teen Titans Go Cartoon Hershey Kiss stickers. The possibilities are endless! Personalized themed stickers on these little cups are a great idea. Candy is always a beloved party favor. Let’s get this party started. 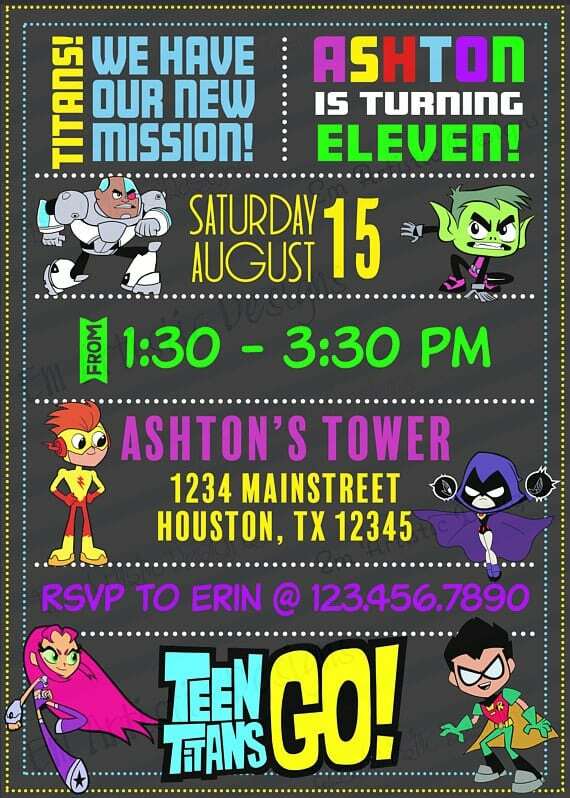 Send out these printable, customizable Teen Titans Birthday invitations to generate hype and excitement over the Youth programs. There is loads of inspiration in this Teen Titans Go Birthday party! From printable décor to over-the-top cakes and desserts, everything coordinates with the theme! 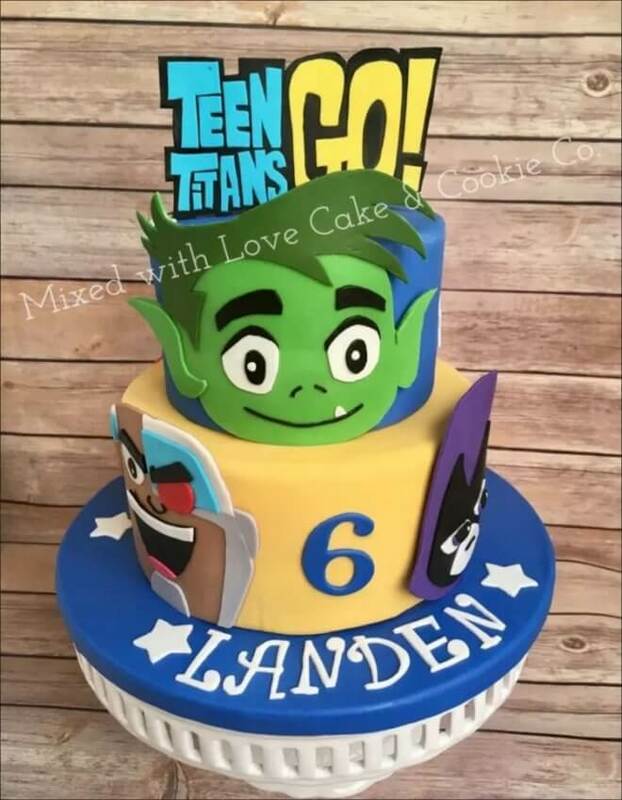 Wow guests with an impressive Teen Titans Go cake on your dessert table. Not only will guests get to eat it, they can enjoy it throughout the party as a focal points during the party. Not just any water bottle will do at a Teen Titans Go party. 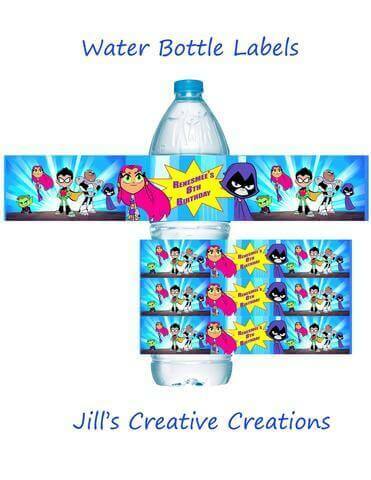 Grab a set of these Teen Titans go water bottle labels to dress up your beverages. Cookies are a dessert party staple. 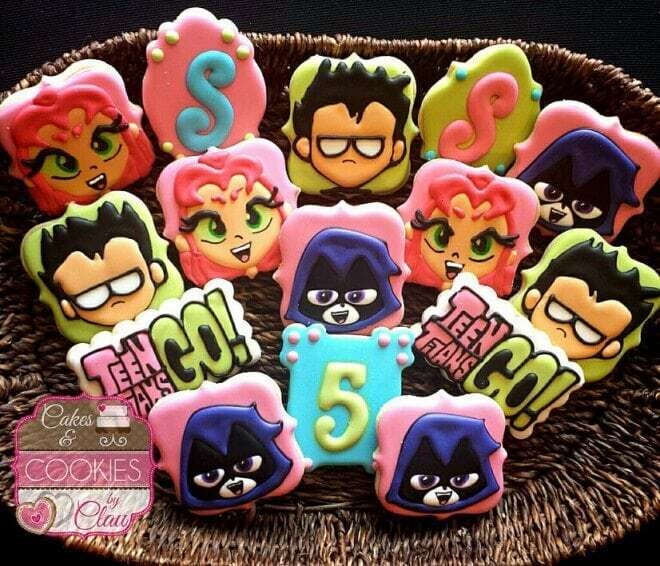 But guests will be wowed if you serve up these Teen Titans Go cookies! 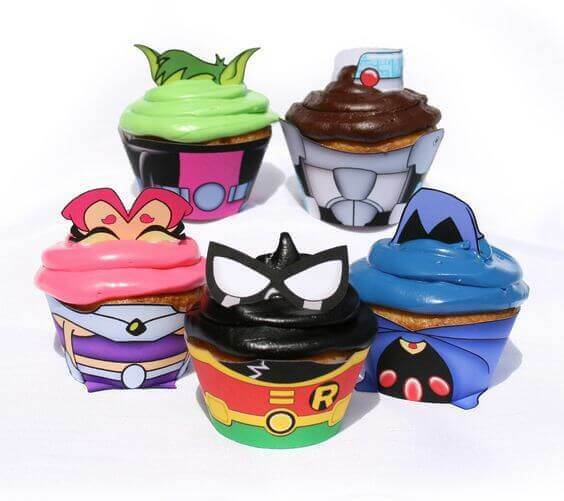 If you like embellishing cupcakes with toppers, these free Teen Titans Go printable cupcake toppers feature favorite characters. Just print, cut and adhere to a sucker stick or toothpick for an easy cupcake accent. Decorating for a Teen Titans Go party doesn’t have to be hard. 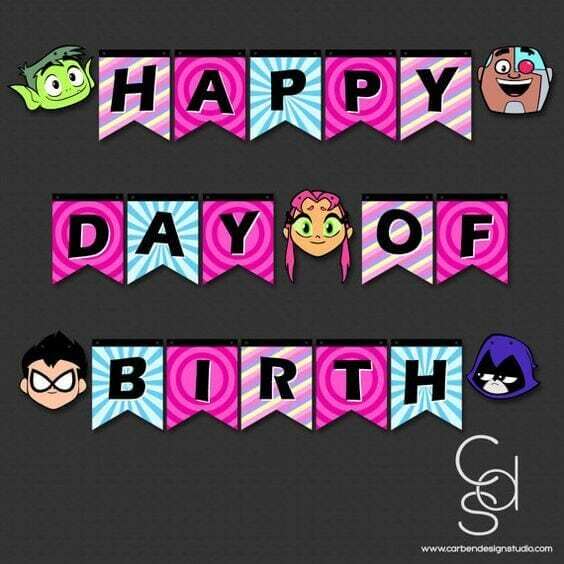 Print off this Teen Titans Go printable birthday banner to add some themed flair to your party space! Engage kids in a party classic—Bingo! 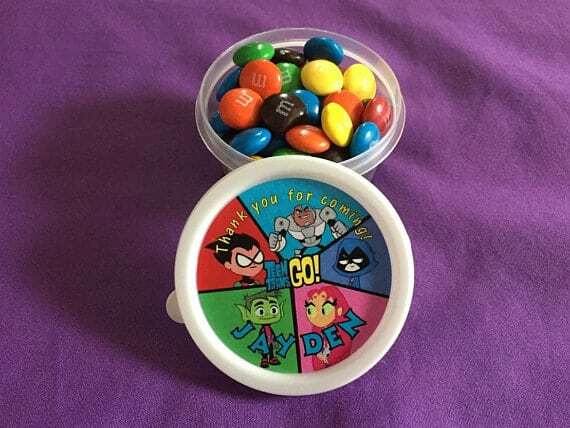 This Teen Titans Go Bingo game will keep kids entertained and competing! It’s time to get this party started! Kick off the celebration by sending out Teen Titans Birthday invitations to family and friends! 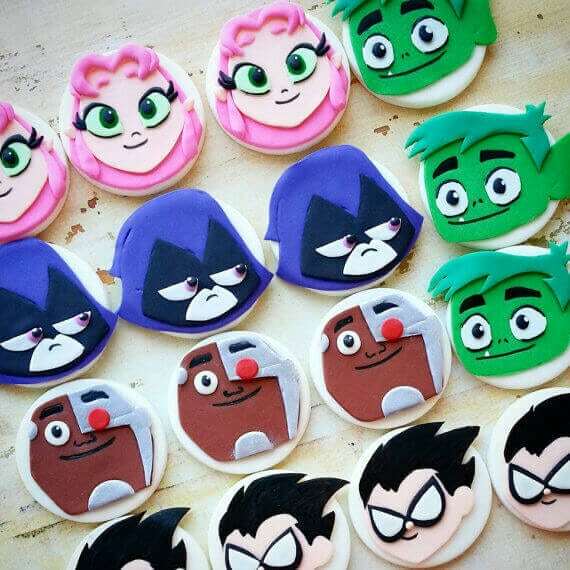 For an edible cupcake topper option, these Teen Titans Go fondant toppers look incredible! They will definitely catch your eye on the dessert table. 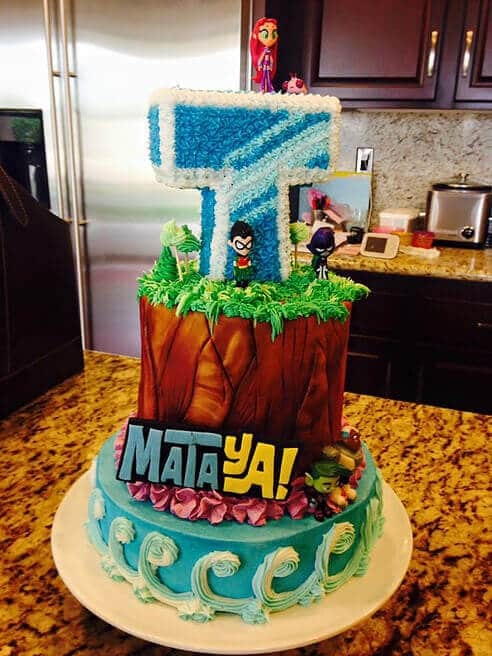 Check out the fondant work on this Teen Titans Go Cake! The detailing on the characters is amazing! No time to DIY favor bags? No problem! 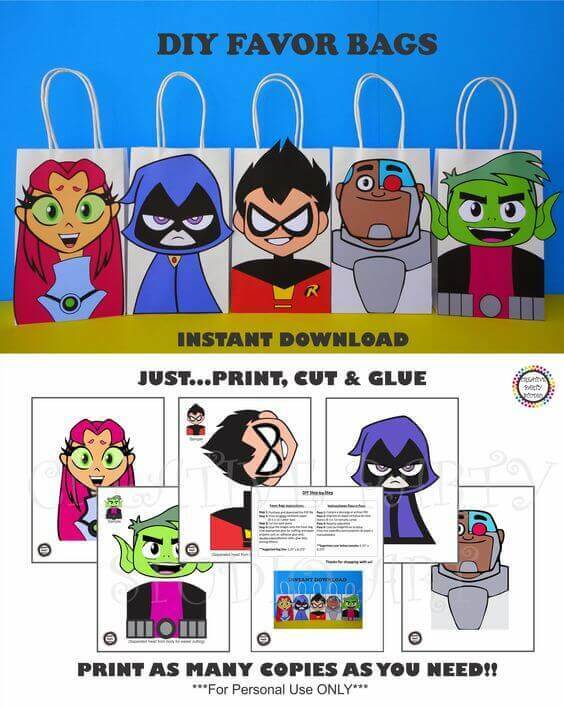 Print these Teen Titans printable favor bag embellishments to add a special touch to your child’s party favors. 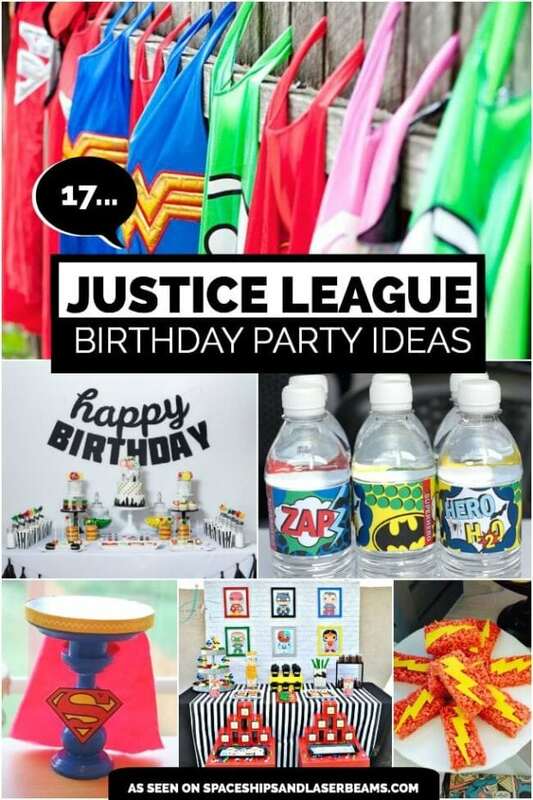 Recreate your favorite Teen Titans Go party ideas with these great sources gathered by the crew at Spaceships and Laser Beams. Homemade Superhero LEGO Soap — can double as both a party favor – use any character. Toni is a stay-at-home mom whose life completely revolves around 2 crazy little boys. When she's not defending herself in a light saber battle or saving the day with her little superheroes, she loves crafting and designing things for her house. She loves animals, shopping, traveling and just snuggling on the couch with her family while watching a movie or reading a good book. 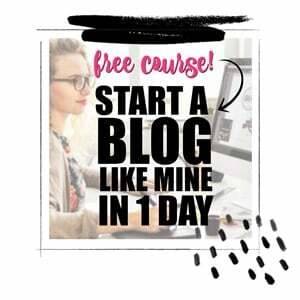 Catch more of her crazy, hectic life at creativedesignsbytoni.com.